The Perth Mint has released a 2nd Australian legal tender silver bullion coin rich in Chinese symbolism – the Dragon and Tiger 2018 1oz Silver Coin. 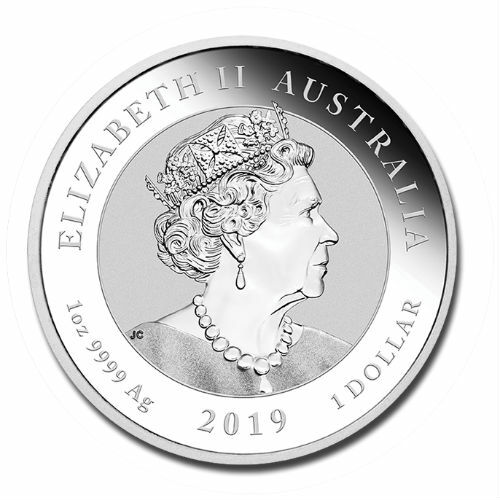 Meticulously struck from 1oz of 99.99% pure silver, this coin is an excellent way for investors to accumulate silver from one of the world’s most trusted sources. 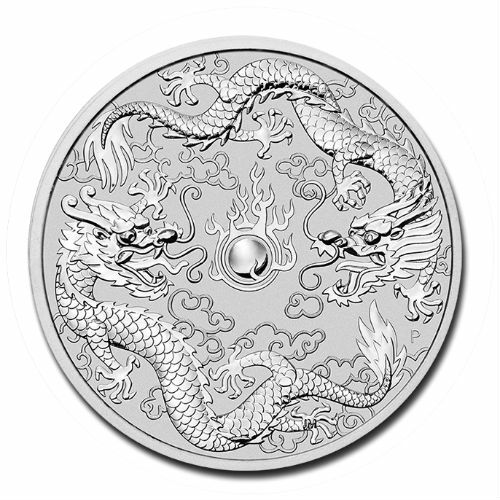 With a maximum mintage of just 50,000 the coin’s reverse depicts exquisitely detailed representations of a dragon, a phoenix and a flaming pearl, with a stylised representation of clouds in the background. Each bullion coin is presented in protective acrylic capsules. Orders of 20 will come sealed in a plastic wrap.